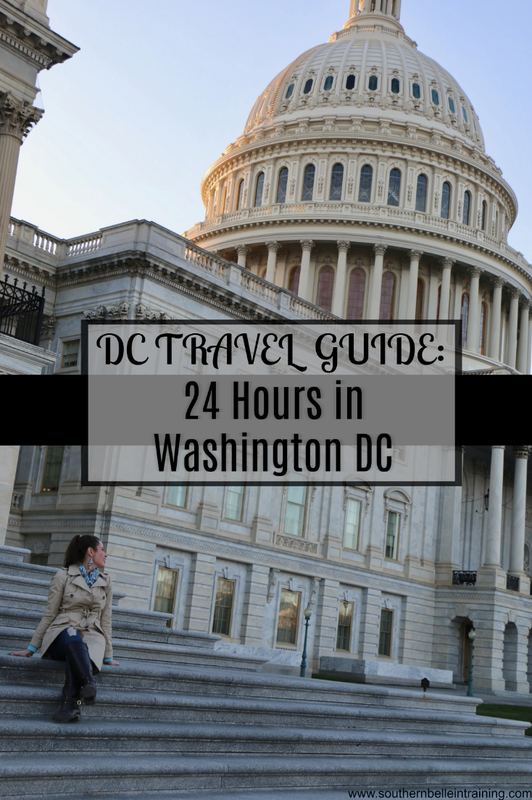 DC TRAVEL GUIDE: FREE Things To Do For 24 Hours in DC! 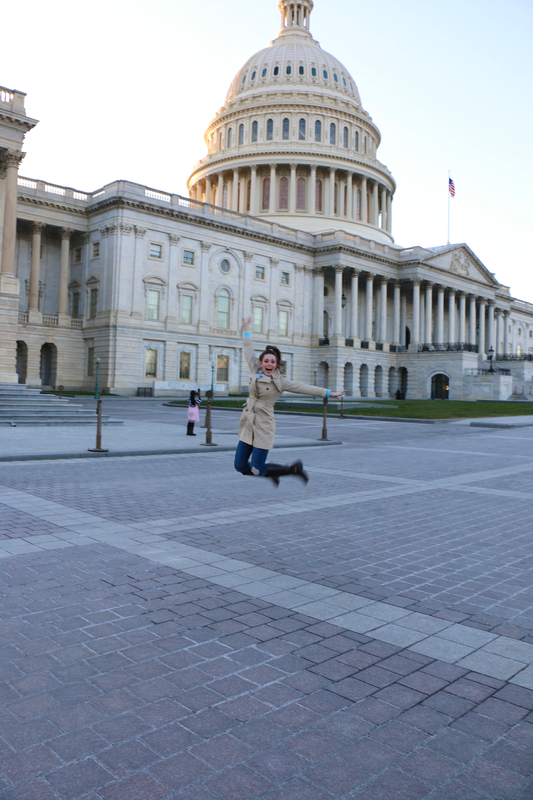 I've said this already, I'm saying it now, and you're going to hear me continue to say it: I LOVED DC!!!! I had only been here once before, when I was 10 years old with my parents. I really thought that going back as an adult for Easter weekend that I'd love seeing the cherry blossoms, but that would kind of being the highlight. Boy oh boy was I wrong! This place completely stole my heart, as did what I saw of the neighboring communities that border DC in Maryland and Virginia! I am absolutely obsessed now with DC, and I'm quite certain it's in my Top 3 favorite US cities to visit... which is a strong compliment! I feel so lucky that Charlottesville is just two hours away, and I hope to make many more DC weekend trips later in 2018! Part of the reason I fell in love with DC is because I totally forgot how beautiful it is!! This may be an interesting comparison- but out of any city I've visited prior, DC reminded me the most of Montreal. Montreal is fairly clean and beautiful as far as major cities go, and a lot of the residential neighborhoods especially in DC reminded me very much of Montreal. (If you've been to both places- do you see the similarities too?) I could have spent a full day, if not more, just wandering the cute neighborhoods of town homes. 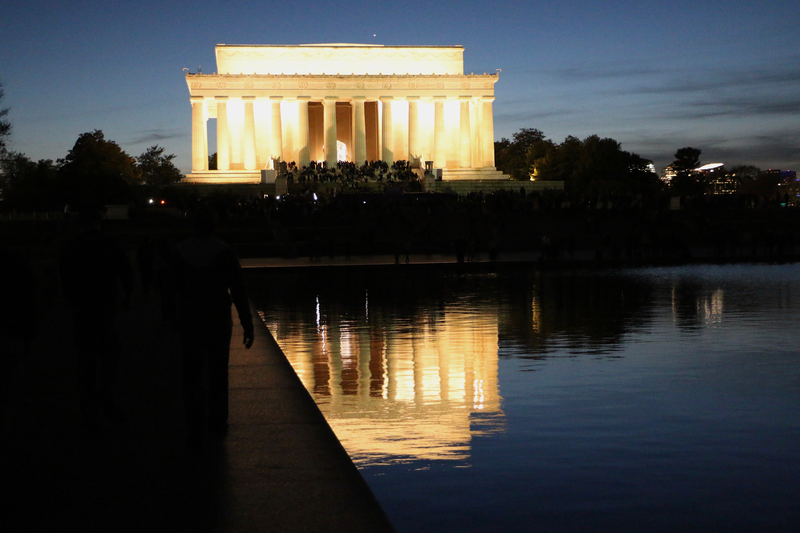 One thing that I will note about DC- if you're visiting on a budget, this city is both good and bad. The good thing: the monuments, most museums, and a lot of the attractions in general are all FREE to visit- hence the title of this Travel Guide!! (Yay government!) Each one is absolutely incredible and unique, and it really is unbelievable that these things are all free. Uber is fairly cheap in DC if there isn't a price surge, and taking the Metro is an extremely affordable way to get around, so transportation isn't too badly priced. However, one thing that you do need to budget for is FOOD. Food is wonderful in DC, but very expensive. We ate at all cheaper restaurants, and still spent a minimum of $15-25 on every meal (with no drinks! ), which can up quickly in a couple days. So with most of my travel guides on the blog, I always include a review of where I stayed or some hotel recommendations, and lots of food recommendations as well- sometimes I even do a whole separate food travel guide! Everywhere that I ate at in DC was FANTASTIC (seriously- not a bad meal! ), but I decided to hold off on posting any food recommendations yet, as I'm hoping to make more trips to DC this spring/summer, and I would rather do a larger comprehensive restaurant guide when I can, rather than just list the few places we ate at over the two days I was there! And I don't have a hotel to share this time as I stayed with my friend Mercedes, but maybe on a future trip I'll get to stay at a hotel in DC- they have some incredible ones. 😊So today's 24 Hours Travel Guide is solely recommendations of FREE THINGS to DO! National Arboretum: After breakfast on Saturday, this was the first place Mercedes and I went, and it was such a great start to our DC weekend! 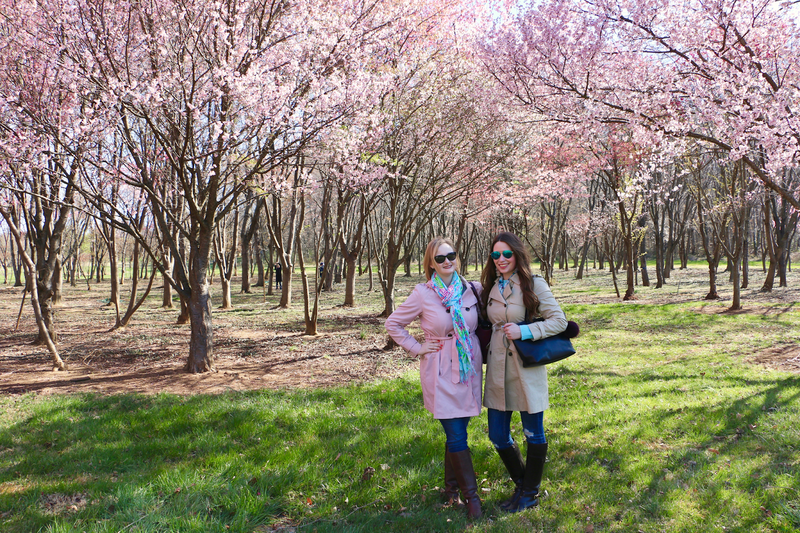 The National Arboretum is a great place to see various varieties of cherry blossoms in full bloom without the crazy crowds that the Tidal Basin gets. 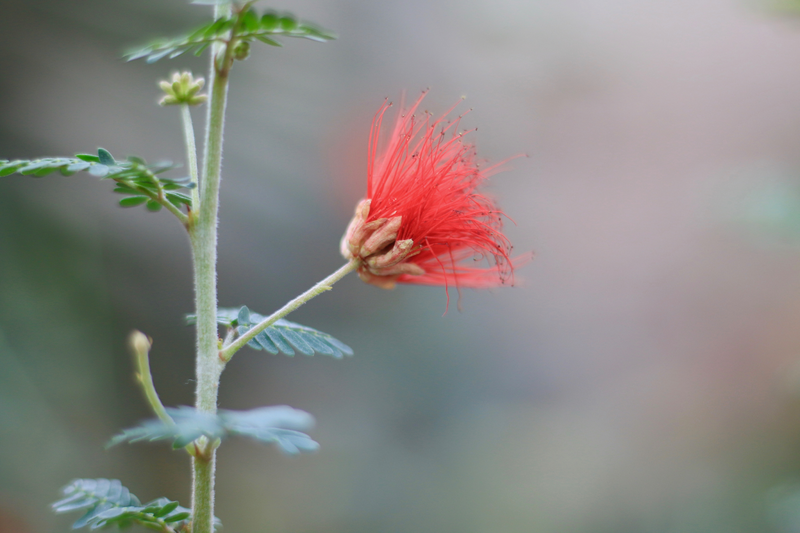 In addition to the cherry blossoms, they have tons of other amazing trees, flowers, and plants throughout the grounds! It's an incredible place to take a walk and enjoy a beautiful day away from the hustle and bustle of downtown DC. (Definitely wear good walking shoes if you come here- I probably would have been better in sneakers!) Like all of the government owned museums, the National Arboretum is FREE to enjoy!! 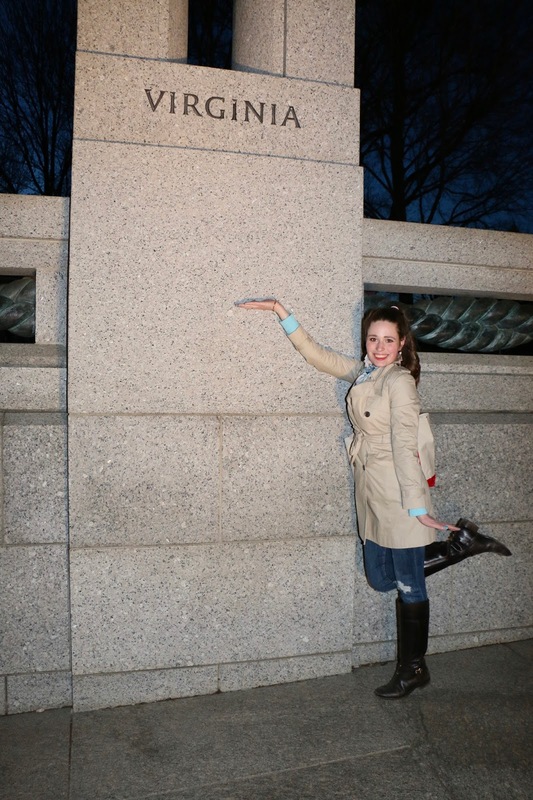 Read and see more pictures from my visit there in my travel guide to DC's cherry blossoms! 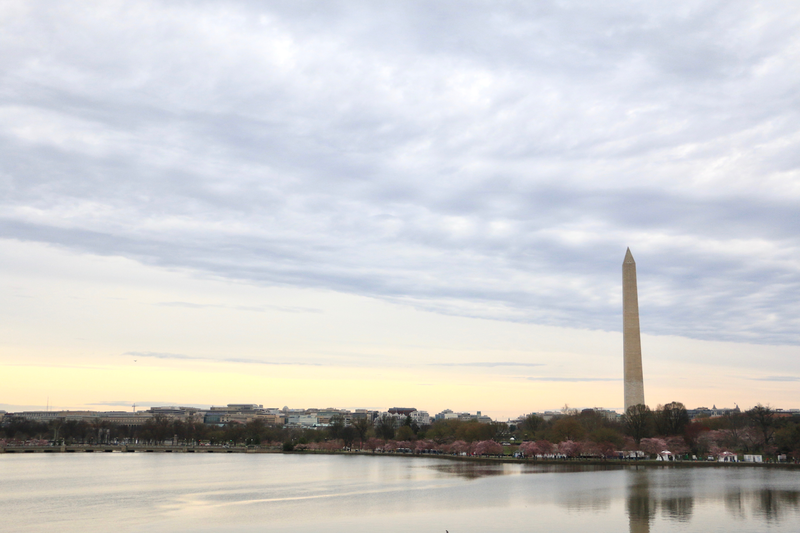 Tidal Basin / Jefferson Monument: This is the prime spot to see the cherry blossoms in DC! I'm not going to get too wordy on this section since I wrote more about visiting here in my Travel Guide for the DC cherry blossoms. 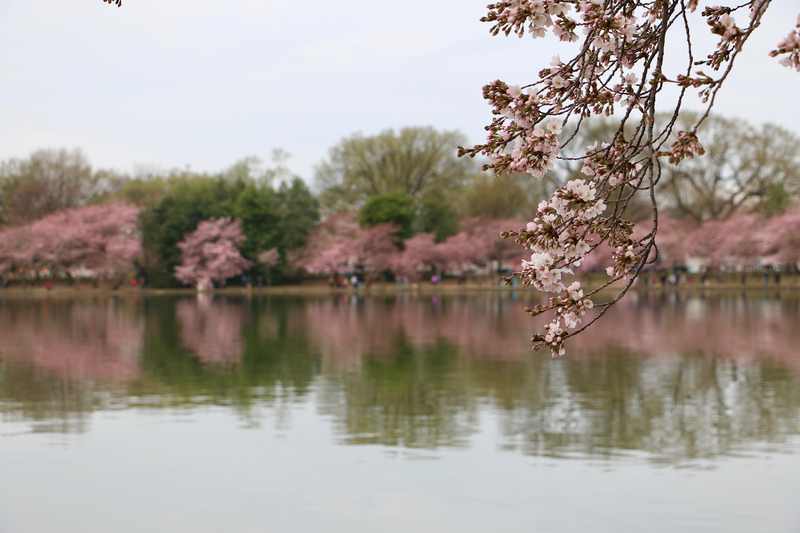 But I will say whether you visit DC when the blossoms are in bloom or not, I would still recommend visiting the Tidal Basin! It's a beautiful walk and you can see a lot of the DC and Virginia skyline. 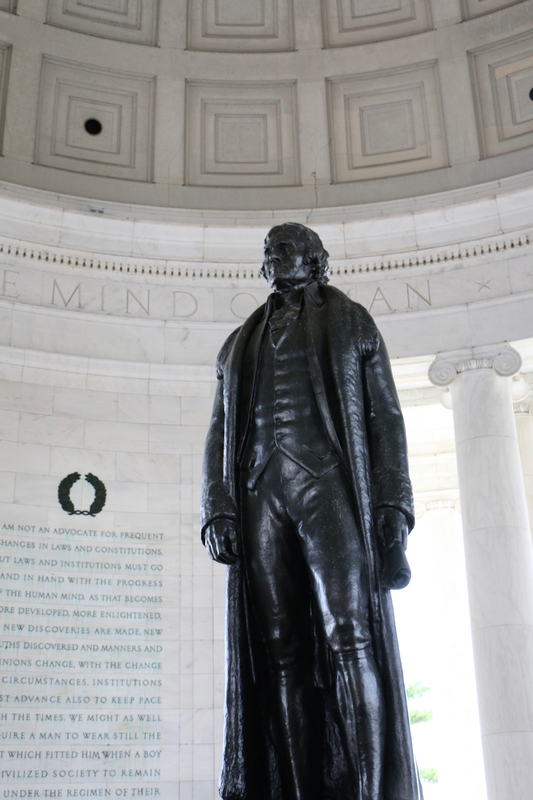 You can visit the Jefferson Monument by walking along the Tidal Basin- which was a beautiful monument to see up close and in person! Renwick Gallery: Almost across the street from The White House is a little gem amongst the Smithsonians: the Renwick Gallery! This museum focuses on contemporary American art. 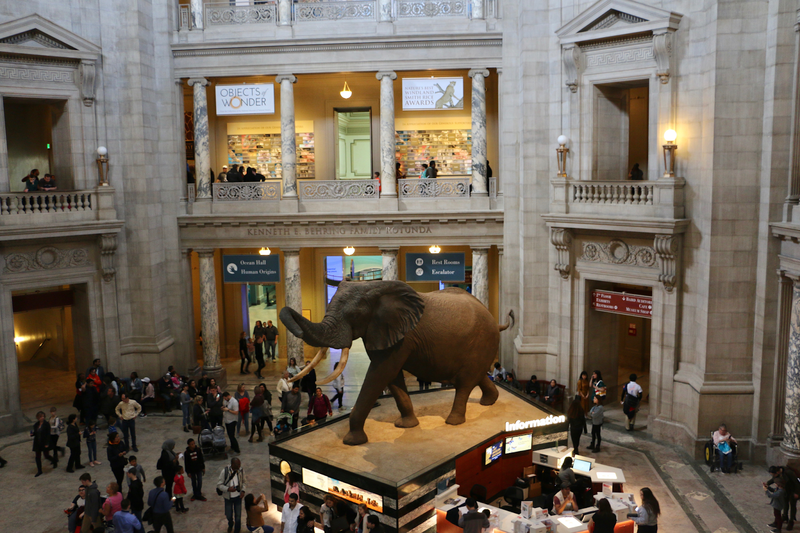 Like the other Smithsonians, it is free to visit! I think it's a must-visit if you're getting a picture at The White House... you're already right there, why not take advantage? When Mercedes and I were there, the latest exhibit had just opened the day prior. 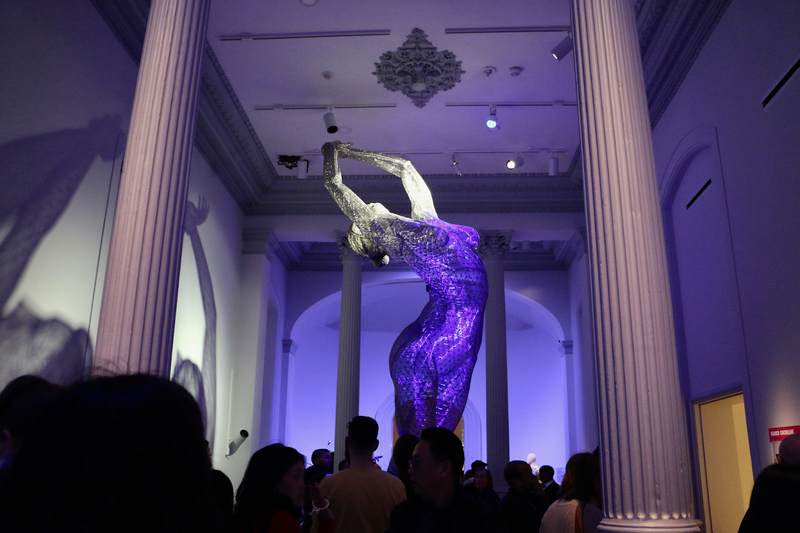 It's called "No Spectators: The Art of Burning Man" and it will be up through next January. I'm not a huge art museum person... but I did enjoy my visit to the Renwick Gallery! 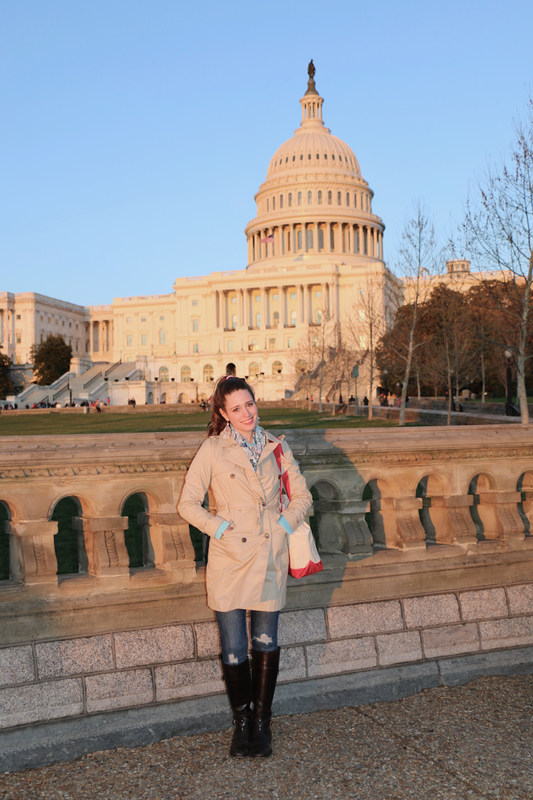 United States Capitol: Kind of like The White House, you can set up tours for the Capitol building! Here is some info about that process if you're interested in doing that for your DC trip. If you're not able to tour the Capitol, still stop by and get some pictures! It's the most incredible building to see in person. It definitely gave me some patriotic pride to stand in awe of it- what a great country America is! 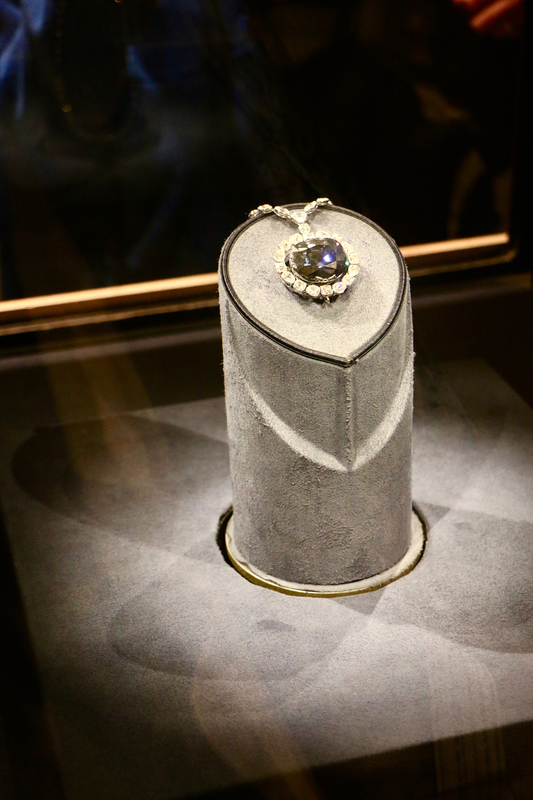 The Smithsonian National History Museum: Out of all of the Smithsonian museums, this one is just a true classic! I had visited here with my mom when we came to DC when I was growing up, but it was awesome to see it with adult eyes. Mercedes and I spent a couple hours in here and did the Gems & Minerals Exhibit (home to the famous Hope Diamond!) and also the Insect Gallery. Museum entrance is free, but here is a special butterfly exhibit going on where you can pay for a ticket (I think it was $7.50?) 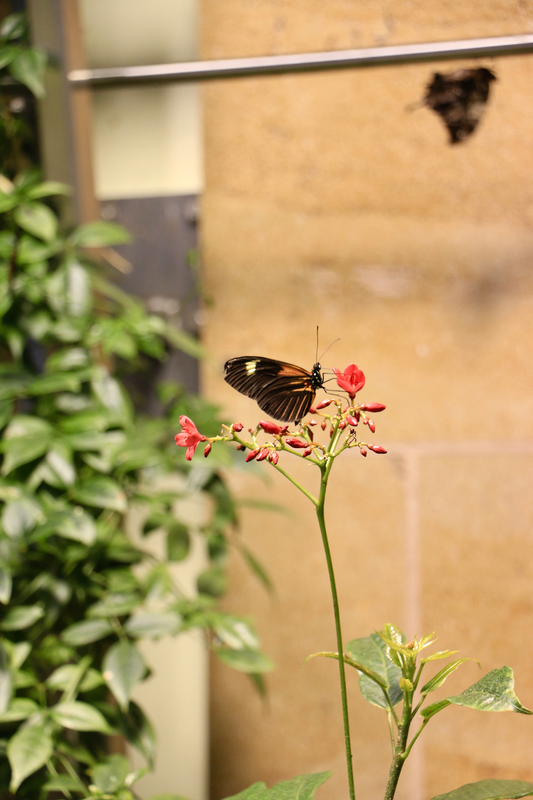 and get access to a live exotic butterfly room where they fly freely and can land on you! Both Mercedes and I were glad we paid to do the butterfly exhibit, it was very cool! 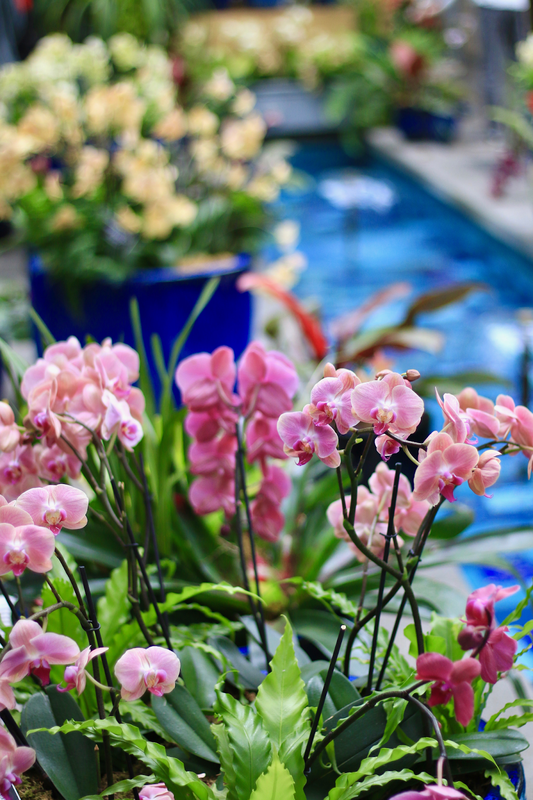 US Botanic Garden: I LOVE botanical gardens so I was so excited to see the one in DC! It is right near the Capitol building, so you could visit both one afternoon. They had an orchid exhibit up when we visited on Easter (sadly it just ended this past week) but it was so beautiful to see these flowers, as well as all of the other exotic plants there! If you're a botanical garden lover as well, make this and the National Arboretum must-stops on your DC trip. Night Monumenting: Mercedes told me this was a must for my visit since there was a full moon that weekend, and I'm so glad we did it! 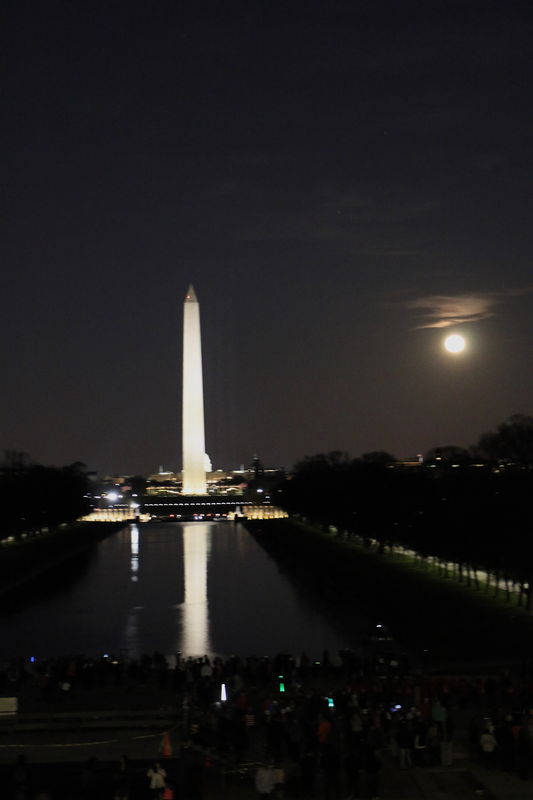 You can visit just about all of the popular DC monuments at night (it's actually quite popular to do so), and it was such a cool experience! We started at the Capitol at sunset and then strolled the National Mall, and saw the Washington Monument, WWII Memorial, and the Lincoln Memorial. 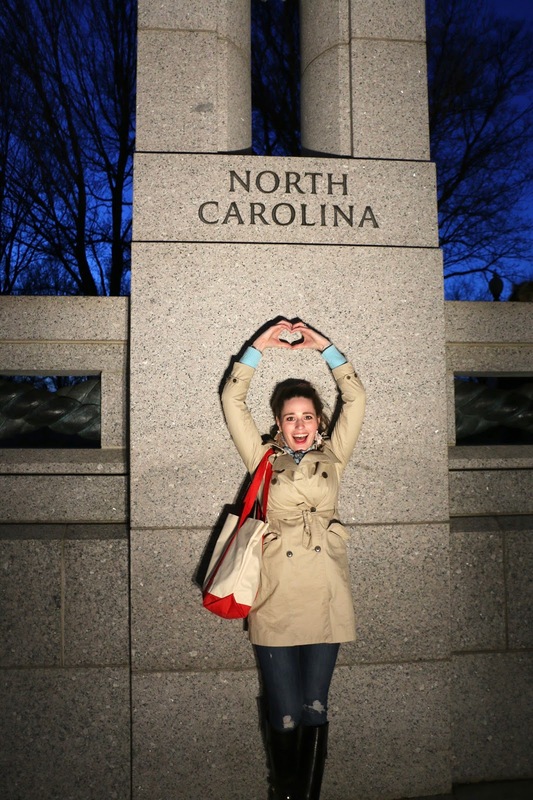 The WWII Memorial was my favorite because of all of the states- I had to get a picture with each of my home states past and present! And there you have it- so many great free things to take advantage of!! Minus the restaurants/eating- everything that Mercedes and I visited and did during my Easter trip to DC. I seriously cannot wait to go back (hopefully soon!) and discover even more that this city has to offer!! 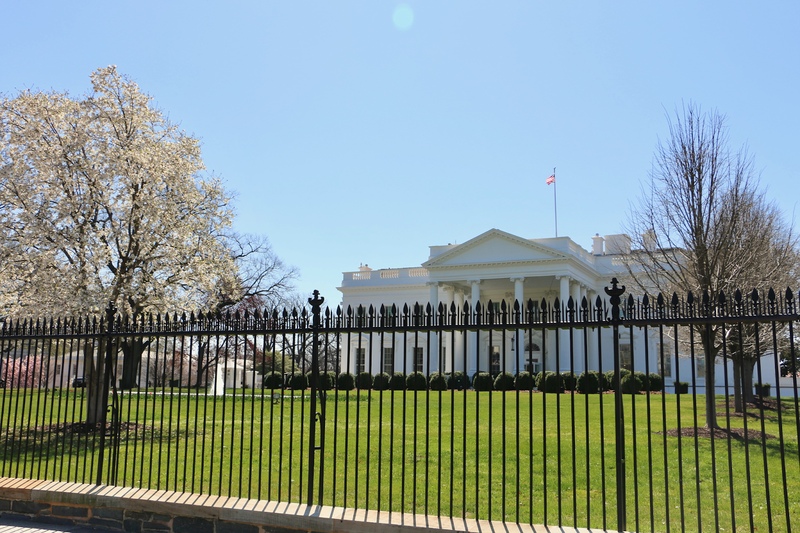 Have you visited DC before? If so- did you fall in love like I did? what a beautifull pictures dear i love it,best wishes for you.. I'm going to interject with my surprise that you found metro to be affordable??? It's actually one of the most expensive public transportation systems in the country and people are always annoyed by it haha! Otherwise, great list! 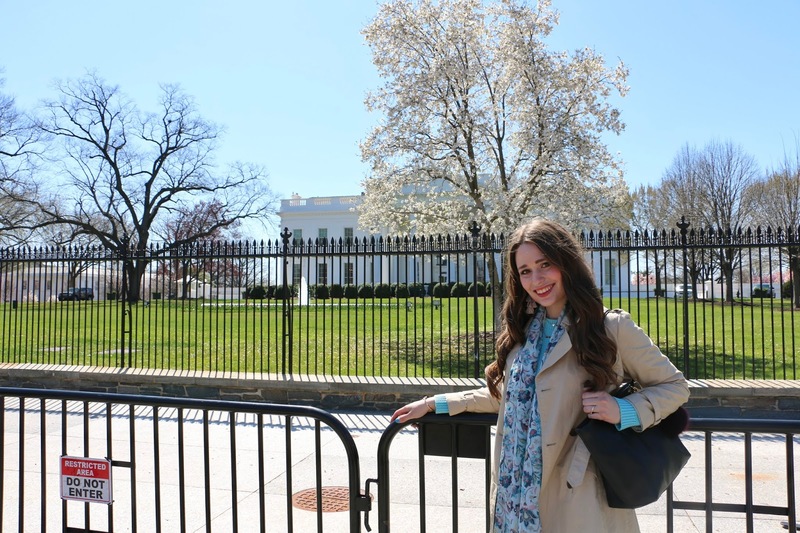 When you mentioned the White House tour I had a flashback of my days as a White House intern and I had to give tours. I do love that we have all these great museums to go to for free! My goal is to visit every single one of the Smithsonians (I still have three more to go). I love visiting the Smithsonian museums whenever I make it up to DC! Great guide. I want to go to the Natural History Museum- I have ever since seeing Night at the Museum!!! I live right outside of DC and didn't even know about the National Arboretum but that's totally somewhere I'd like to go! 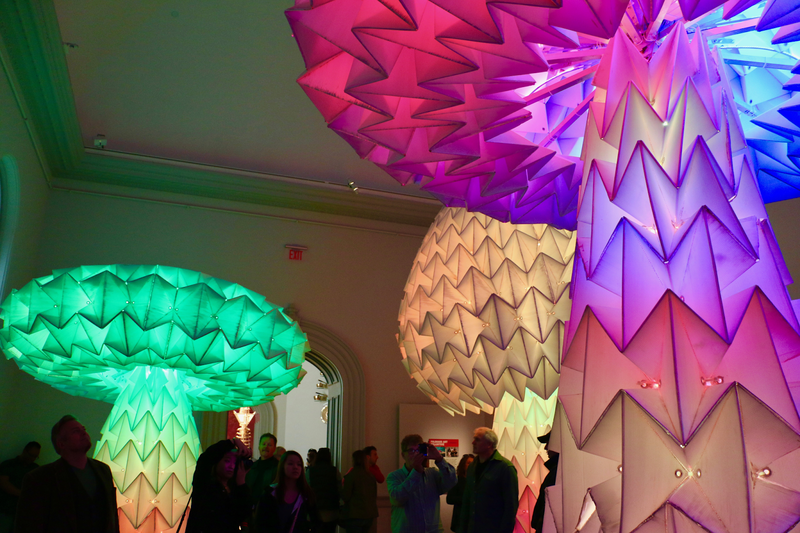 I also went to the Renwick this week and the Burning Man exhibit was amazing. The mushrooms lighting broke while we were there so i didn't get a great picture of that specific piece sadly. 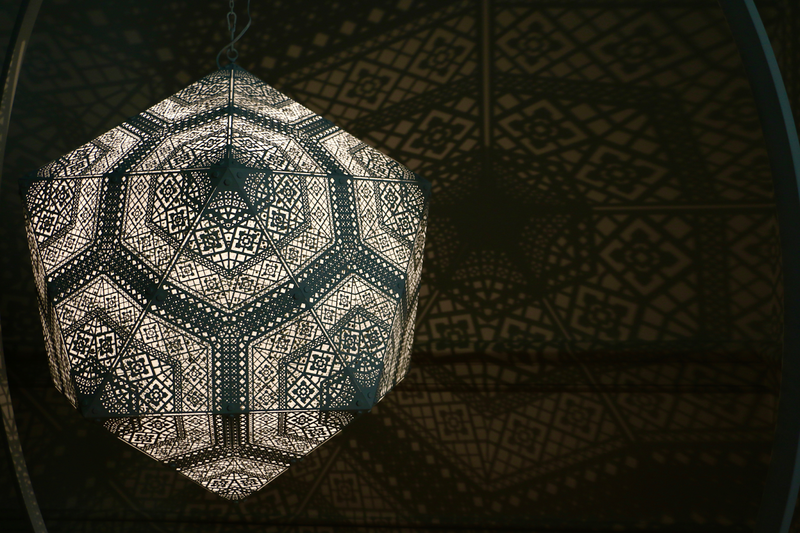 I LOVED the room with the lights and shadows though, absolutely beautiful. 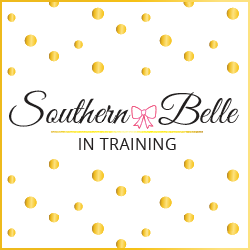 Next time you're in town I'd love to hang out for a blogger day :) Let me know! I've been to DC twice now and both times I loved it! I was only there for a day or so each time, so definitely keeping this in mind if I ever go back! I totally want to visit DC now! These pictures are amazing!